I just got it, and I like it a lot, it's fresh and not too stronge! This one is a new one for me, and I am glad I took the chance and bought it! Nice fragrance to be worn anytime. 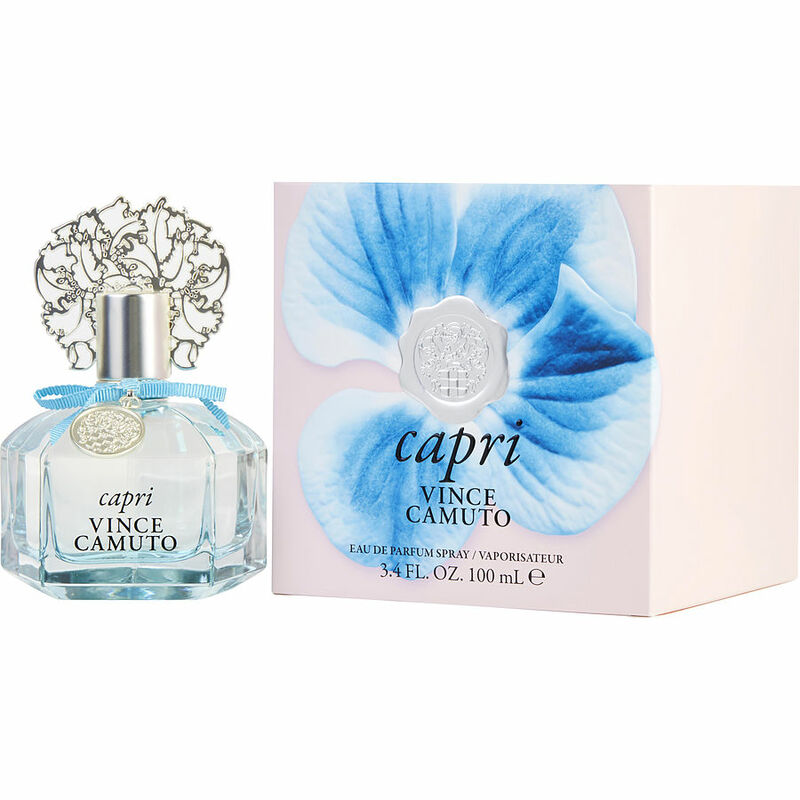 Vince Camuto Capri is the perfect fragrance.